Sani Dental Group - Platinum is exclusive in almost every sense of the word; we take great pride in being an innovative dental sanctuary where our clients rarely experience the discomfort usually associated with visits to traditional clinics, using the most state of the art dental equipment and material. 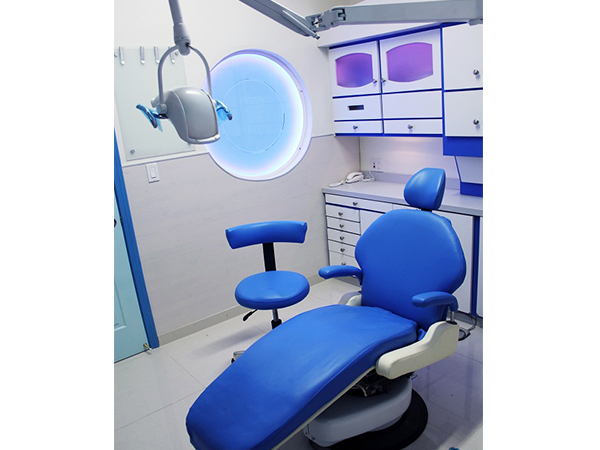 With such modern & flamboyant technologies used, it’s the most highly equipped clinic in Los Algodones B.C., Mexico. Welcome to a dental clinic where luxury meets the latest technology and unequalled professional expertise. 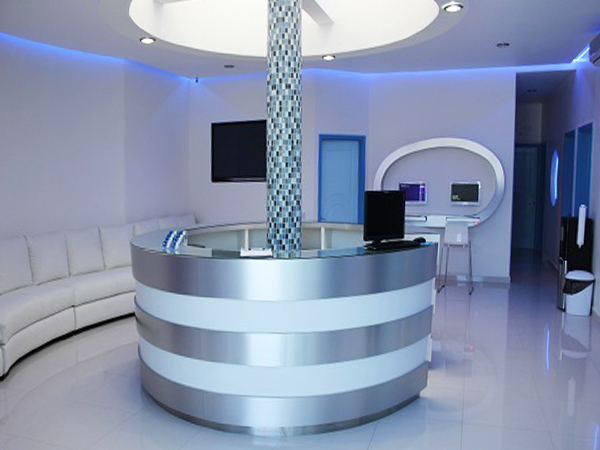 Sani Dental Group - Platinum is exclusive in almost every sense of the word; we take great pride in being an innovative dental sanctuary where our clients rarely experience the discomfort usually associated with visits to traditional clinics, using the most state of the art dental equipment and material. 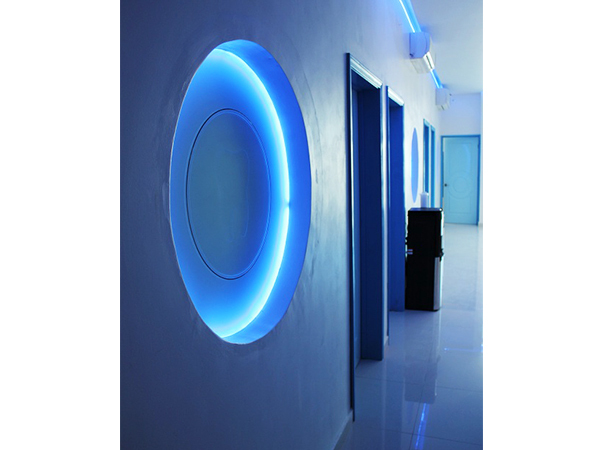 With such modern & flamboyant technologies used, it’s the most highly equipped clinic in Los Algodones B.C., Mexico. 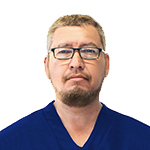 We tailor treatments to your individual needs because we understand each patient is unique. 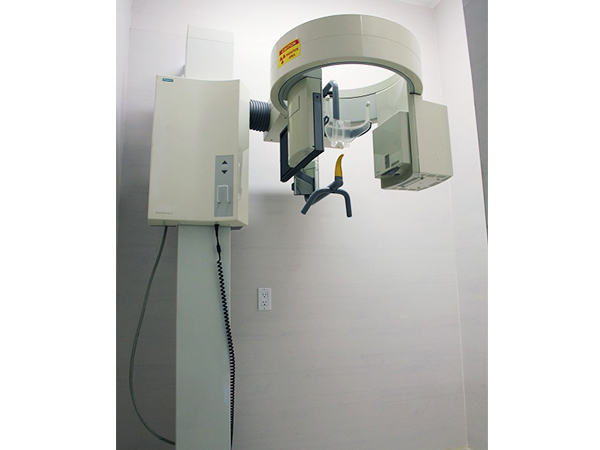 Your comfort is our priority and our practice has been designed to provide the optimum level of care. 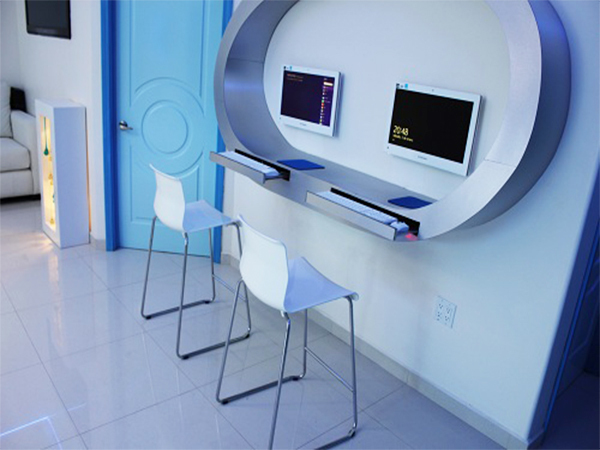 We count with patient lounge equipped with 40” screen flat, internet access and free US phone calls. Our team pride themselves in looking after you. Our teams of dentists who specialize in each branch of dentistry are with you in order to restore dental health and beauty smile. 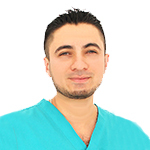 We understand every need and desire of the patient, offering exquisite treatment and care at the highest quality level, we offer high-quality services to patients including, complete smile makeovers, tooth-whitening, fillings, veneers & lumineers, prosthetics, oral hygiene, oral surgery, supplementary services and many more procedures. 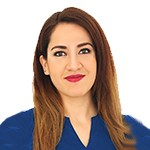 We guarantee the excellence of our work using the most advanced state of the art equipment, materials and techniques available in dentistry. All of this making us the leading cosmetic practice in Los Algodones B.C., Mexico. Our dentists and professional staff have accumulated years of experience in the dental field service both domestically and internationally. Therefore, you can put your trust upon our highly qualified team of dentists and dental professional staff to be your dental care provider. We invite you to discover your bespoke smile and experience a luxuriant kind of dentistry at Sani Dental Group - Platinum. Private Patients Welcome - We offer Dental Services to every patient who needs it. Public Health Insurance - We do not work directly with insurance companies, but we can fill the claim forms to the insurer. 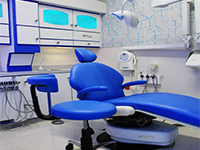 Dental Plans Accepted - In special cases, we can create a dental plan services according to individual patient needs. You can apply on your diagnostic exam. 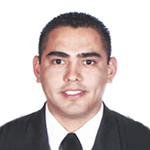 DDS Alejandro Barragan Sanchez, graduated from the Autonomous University of Baja California. 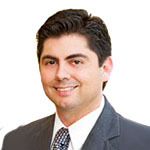 DDS Barragan has a specialty in Oral Surgery; he also has a diploma in Dental Implants. 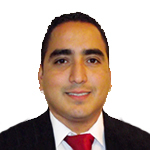 DDS Omar Gerardo Valero Monroy, graduated from the Autonomous University of Baja California. 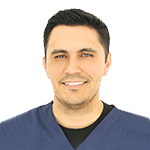 DDS Valero has specialty in Periodontology Studies; in addition to a diploma in “Implant and Regenerative Therapy Basics”. DDS Jose Manuel Javier Jimenez Mendoza, graduated from the University of Michoacán de San Nicolas de Hidalgo. 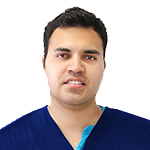 DDS Jimenez also has a diploma in Dental Implants. 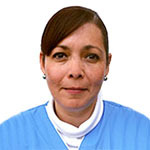 DDS Martha Eugenia Parra Ruiz, graduated from the Autonomous University of Guadalajara. 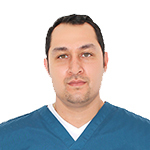 DDS Parra has a diploma in Endodontics. 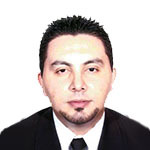 DDS Mikel Estaban Ibarreche Leon, graduated from the Autonomous University of Baja California. 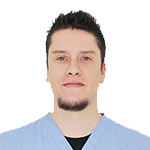 DDS Mikel is a diagnostic doctor at Sani Alamo. 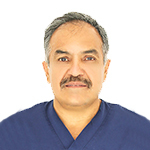 He has taken courses in Infection Control in the present with AIDS or Hepatitis, in Advanced Techniques for the correction of Malocclusion and ATM, in Techniques of Anesthesia and Pain Control in Dentistry and New Techniques in Adhesive Dentistry Restoration. DDS Javier Muñiz Perez, graduated from the Autonomous University of Baja California. 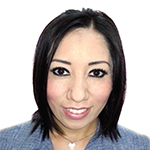 DDS Muñiz is the Clinics Director and has a course in Management in Interior Aesthetics and Post-Extraction Cases. DDS Victor Manuel Valencia Guillen, graduated from the Autonomous University of Sinaloa. 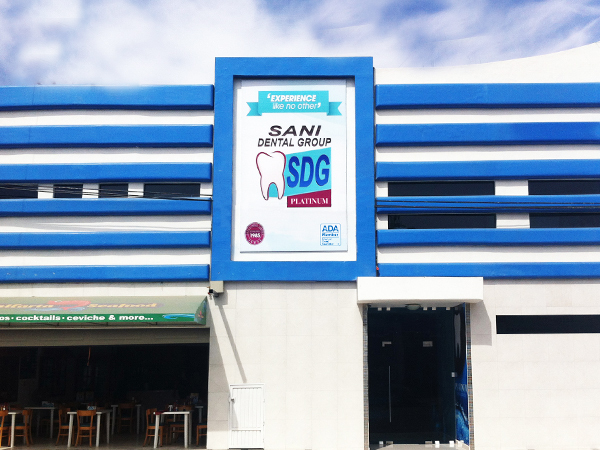 DDS Valencia has diploma in Dental Implants and Endodontics. 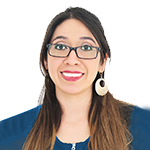 DDS Cynthia Berenice Acosta Mota, graduated from the Autonomous University of Sinaloa. 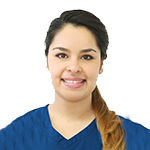 DDS Acosta has taken courses in Oral Rehabilitation and attended a conference in Dentistry. DDS Guillermo Antonio Marquez Perez, graduated from the Autonomous University of Sinaloa. DDS Paul Lopez Hernandez, graduated from the Autonomous University of Sinaloa. 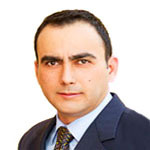 DDS Francisco Demetrio Camacho Vallejo, graduated from the Autonomous University of Sinaloa. DDS Jari Sabino Franco Artea, graduated from the Autonomous University of Coahuila. 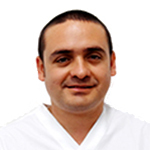 DDS Franco has taken courses in Oral Implants and Odontology Progress. 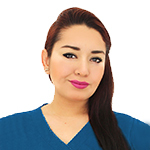 DDS Maria del Rosario Solano Espinoza, graduated from the University of Los Mochis. DDS Carlos Alberto Marques Caldera, graduated from the Autonomous University of Baja California. 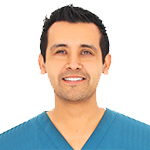 DDS Marquez has a diploma in Dental Implants. 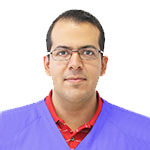 He has also taken several courses in dental fields, for example: International Congress of Periodontology, Advanced Oral Implants - Theoretical and Practical, Basic First Aid, and receive a recognition in ''Oral Health”. DDS Jaqueline Roxana Cruz Arriaga, graduated from the University of Michoacán de San Nicolas de Hidalgo. DDS Cruz has a specialty in Endo-periodontology; and taken courses in Medical - Odontology Emergencies, Pathology and Basic Life Support. DDS Alberto Mendoza Soto, graduated from the National Polytechnic Institute. DDS Mendoza has a specialty in Orthodontics. 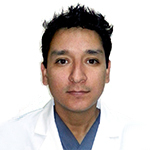 DDS Juan Carlos Miranda Villa, graduated from the Autonomous University of Baja California. 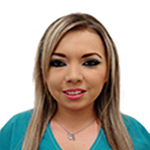 DDS Miranda received a Ceneval Award for Satisfactory Performance; has recognitions in course like Complications of Tooth Extraction and an accreditation from the Mexican Association in Oral Implants. 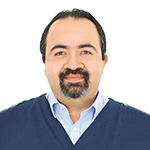 Additional courses taken include: International Congress of Oral Implants, "Systems and Biomaterials for Implant Rehabilitation and Traditional Fixed Prosthesis", and Metal Free Indirect Restorations Course. 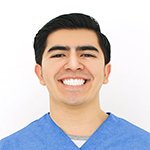 DDS Diego Miguel Valenzuela Roman, graduated from the Autonomous University of Baja California. DDS Valencia has a specialty in Oral Surgery. 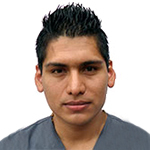 DDS Christian Baldomero Estrada Saldivar, graduated from the University of Cuactemoc Guadalajara Campus. DDS Estrada has a specialty in Oral Surgery. 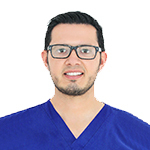 He also has a diploma in Complex Exodontics, recognitions from the Mexican Association of Oral Implants, International Odontologic Congress, International Interdisciplinary EXPO Congress, and Magnus Dental Congress. DDS Alinn Rodriguez Araoz. graduated from the Autonomous University of Baja California. DDS Rodriguez attended a course in "Learn How to Save a Life". 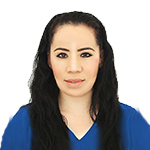 DDS Karen Christy Caballero Montes, graduated from the Autonomous University of Sinaloa. DDS Ana Noemi Espinoza Varela, graduated from the University of Michoacán de San Nicolas de Hidalgo. DDS Espinoza Espino received a Ceneval Award for Satisfactory Performance. 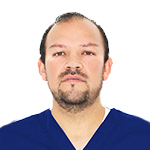 DDS Alejandro Ramirez Rivas, graduated from the Autonomous University of Guadalajara. 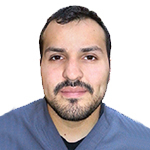 DDS Ramirez has a diploma in Endodontics; has taken a course in CPR Basics and Electrical Therapy Course. DDS Oscar Abraham Cuevas Aguiar, graduated from the Autonomous University of Baja California. 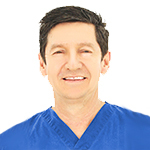 DDS Cuevas has a specialty in Endodontics, a Postgraduate in Dentistry, and a diploma in Restorative Aesthetic Dentistry. DDS Emmanuel Castañedo Resendez, graduated from the Autonomous University of Baja California. 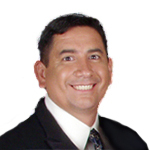 DDS Jorge Alan Gutierrez Ordaz, graduated from the Autonomous University of Baja California. DDS Francisco Fernando Real Campos, graduated from the University Cuauhtémoc of Guadalajara.